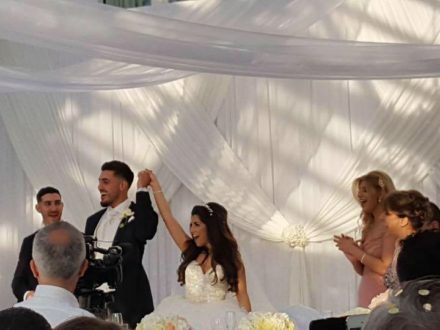 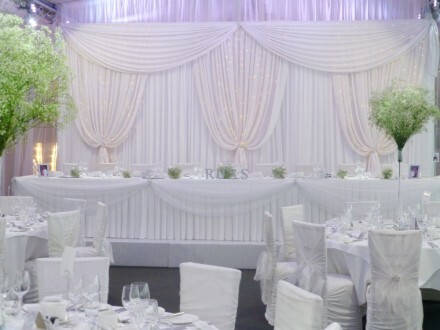 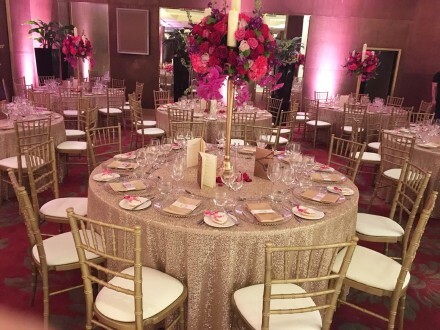 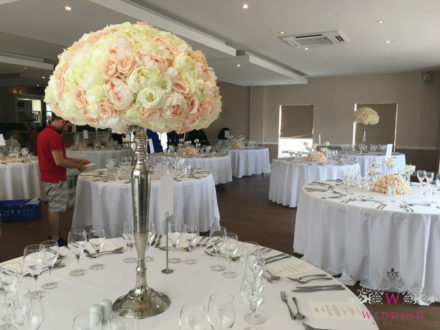 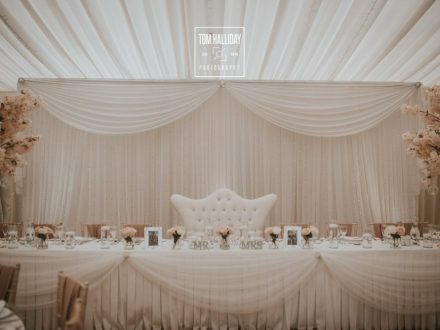 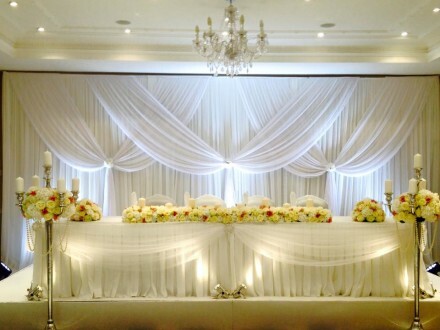 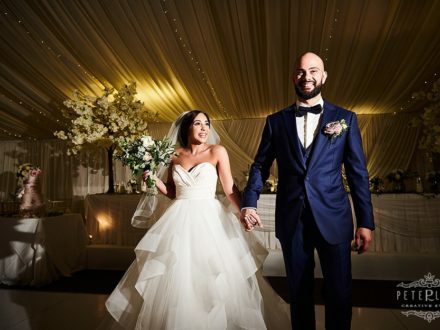 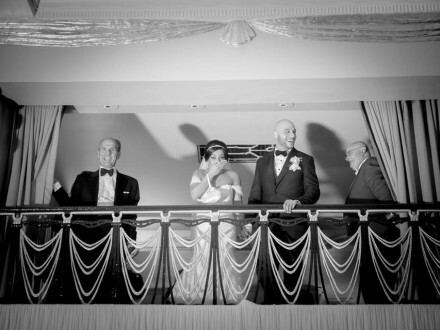 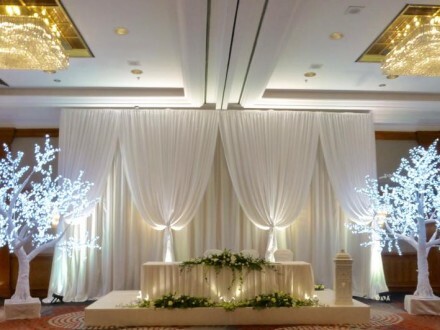 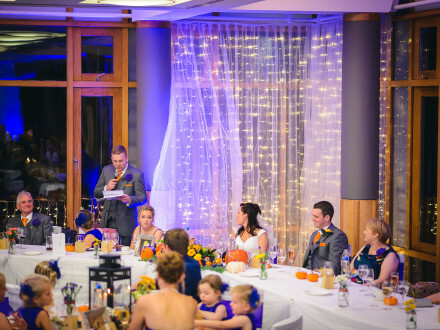 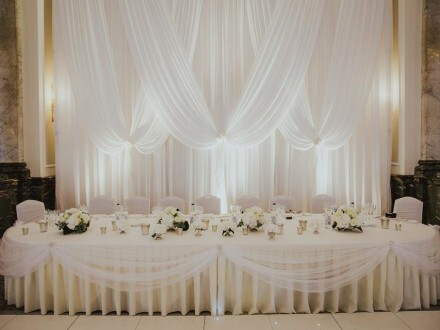 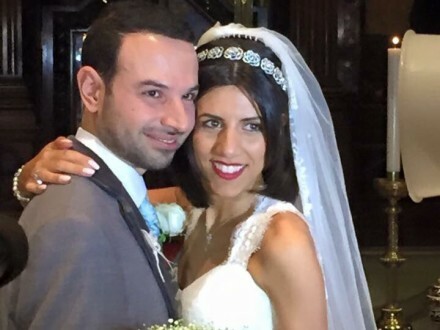 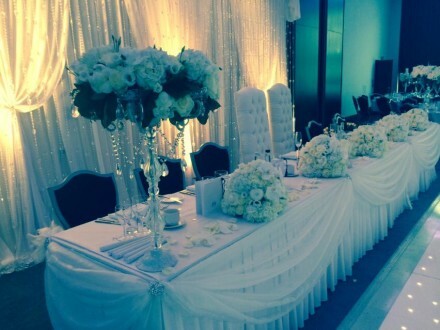 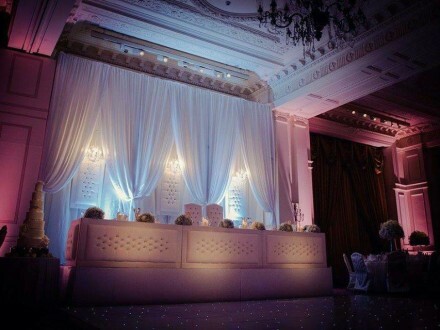 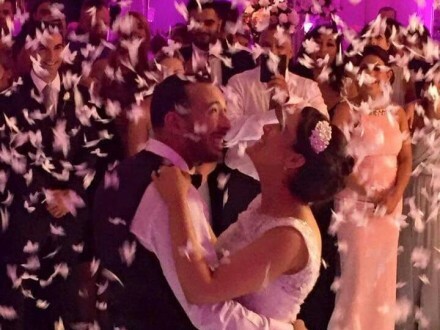 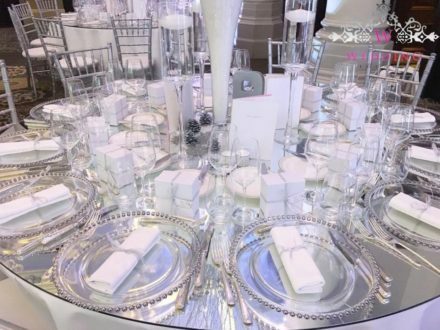 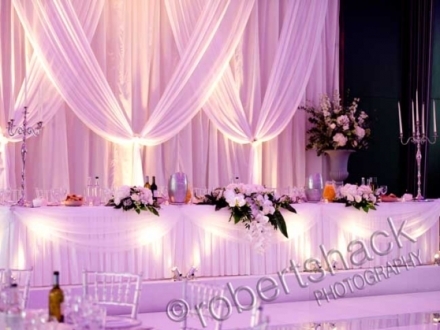 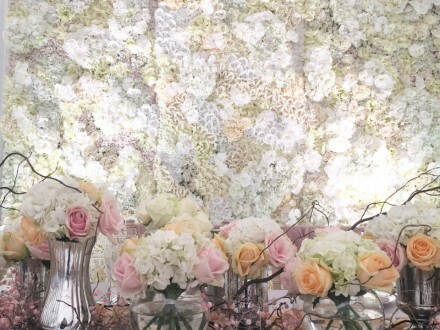 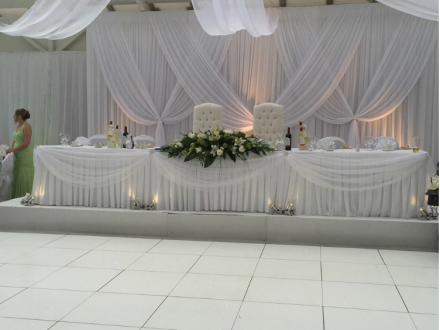 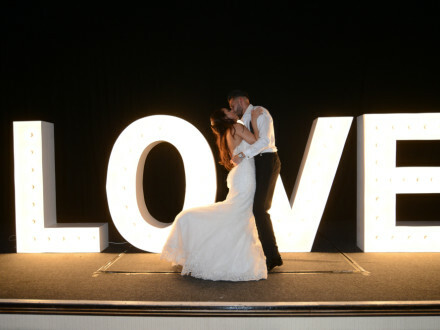 A very big thank you to Koulla and her team for the gorgeous decor at the venue on our wedding day…. 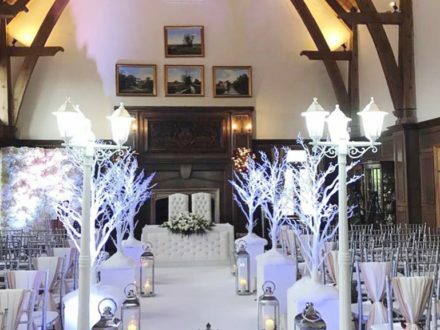 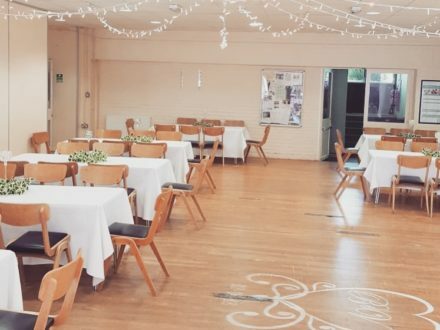 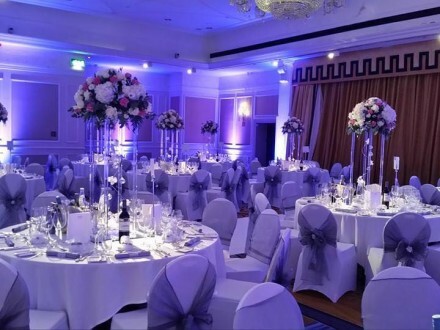 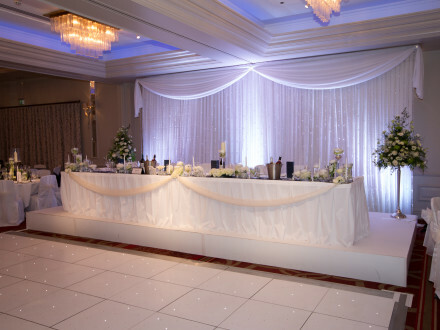 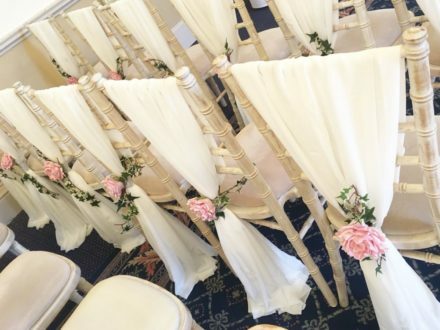 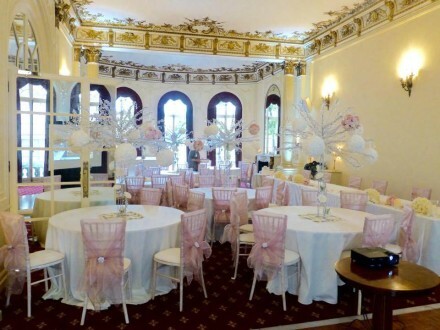 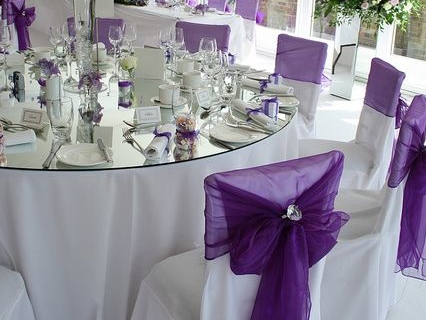 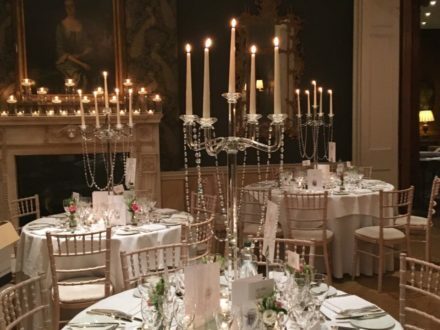 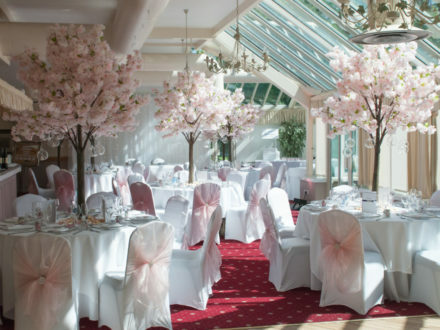 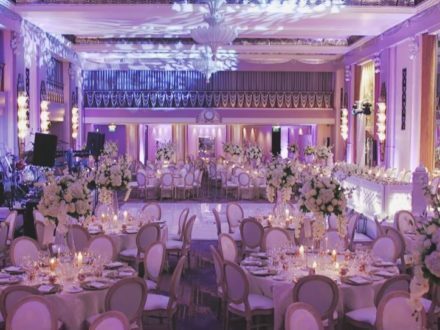 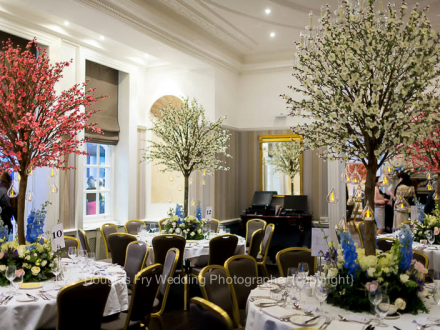 We want to thank the entire team at The Wedding Lounge for making our reception room at Braxted Park look amazing…. 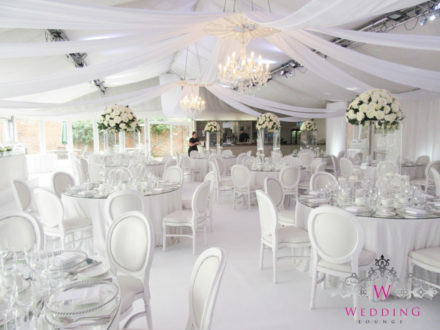 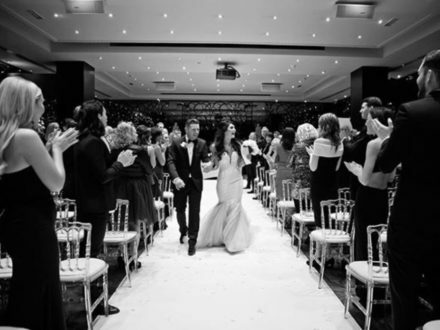 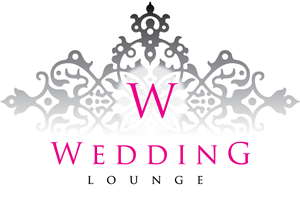 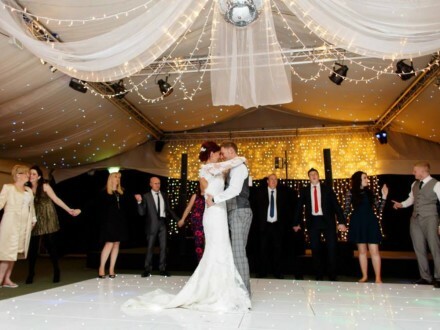 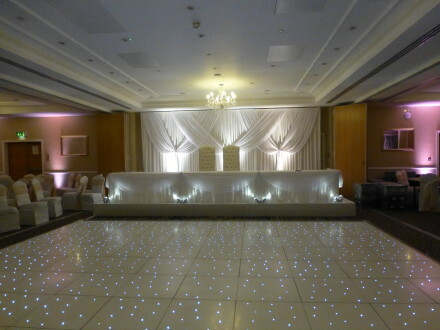 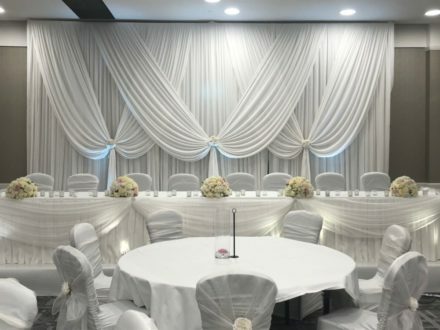 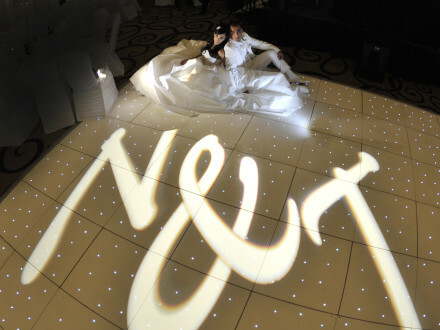 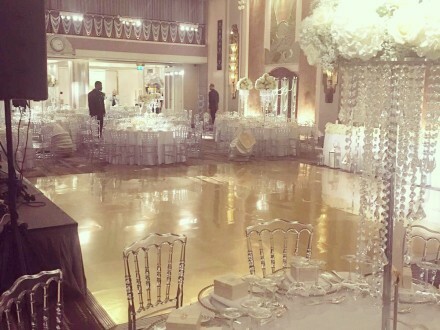 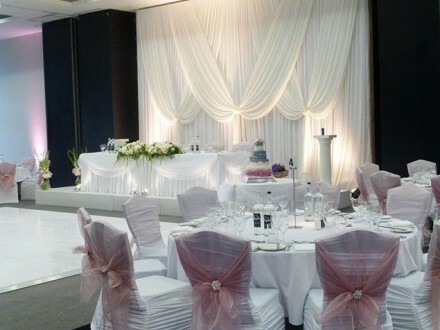 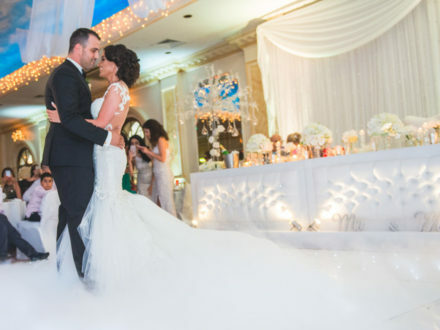 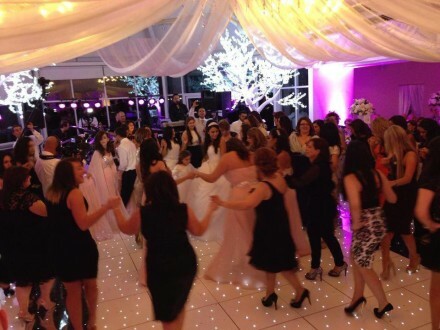 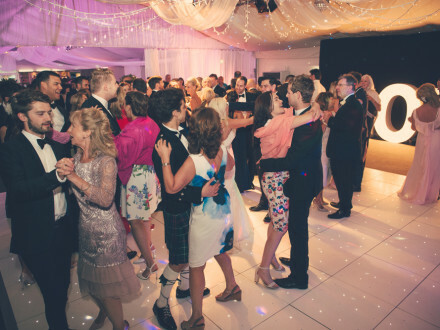 I would not hesitate in recommending The Wedding Lounge for a wedding. 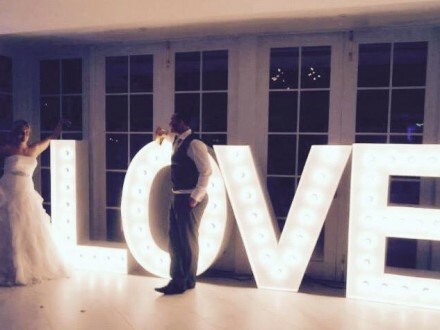 They give a great service and they’re very professional….